Wedding Coverage starts at 8hrs and goes up to full day coverage at 12+hrs. 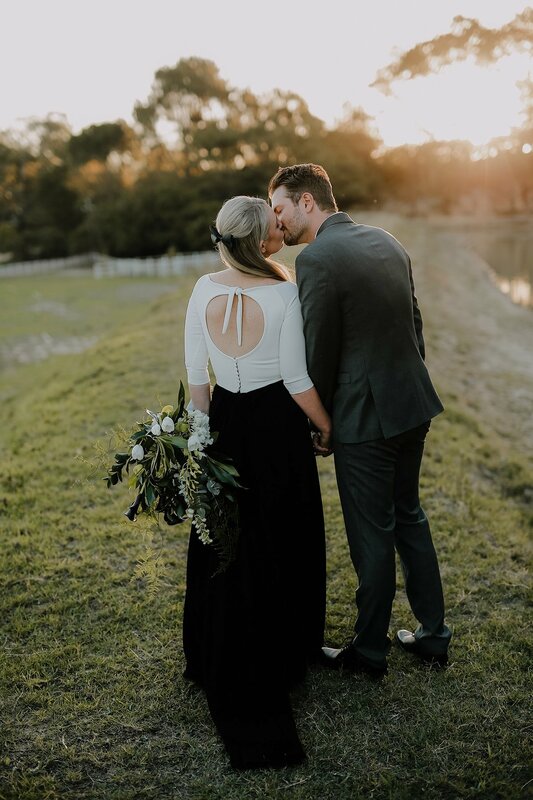 Covering all the nitty gritty details from getting ready, the candid ceremony moments, to your easy going couple session straight through to late night dancing. Items such as engagement sessions, books etc do come included in some collections and may be added on. Travel outside of 100km from home location will incur additional travel costs. International Wedding coverage starts at $3000. Airfare & accommodation costs will need to be covered. Location chosen based on preference. Sessions are best done during Golden Hour/Sunset late afternoon. Elopement wedding Coverage works on a per hour basis, typically at a minimum of 4hrs and includes High res USB or choice of digital download. Do you travel for wedding/engagement work? Yes! I am currently based in Cape Town, South Africa and love to travel where ever my couples want me to document their story. 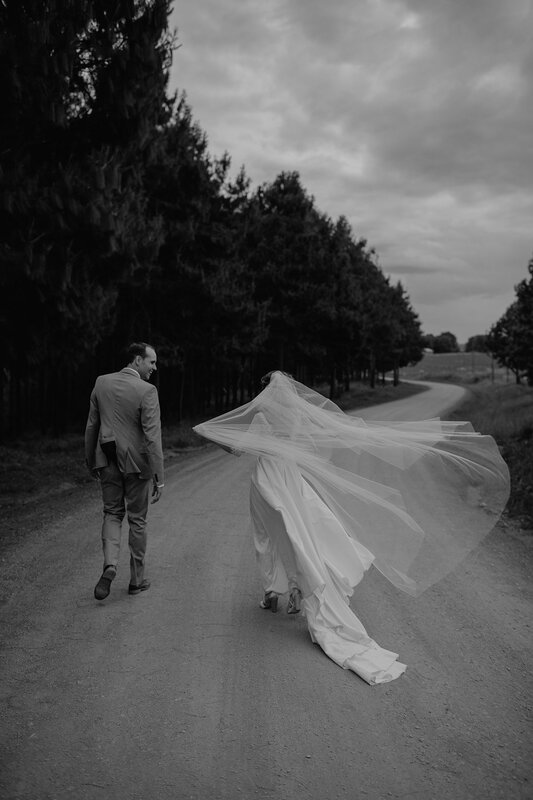 Ive had to chance to travel to places like Drakensberg & Natal Midlands, Zimbabwe, Mauritius and USA for weddings. Anything outside of 1h30 from home location i require 1x Nights stay over. Is this your full time Job/Career? Yes! I have been doing wedding photography full time since late 2011 and have never looked back. What Gear/Equipment do you use and do you have back up? I shoot with full frame Canon 5DMKIV and have a back up camera at every wedding. What is "Full Day Coverage" ? On your wedding day I Typically start in the morning with Venue & Decor photos. ending off with late night dancing, ending off at between 22h00-23h00. Do you have a second Shooter/Assistant? A experienced and seasoned second shooter is included with collections yes to ensure all areas are covered. Should you have a very small & Intimate wedding and really only require one main photographer, please do inquire and we can work with that. How much time do we allocate for Photos (Family, bridal party, couple etc..) ? Family formals are done straight after ceremony and take no longer than 20min. Bridal party group portraits 20-30min. Couple Session photos 45min - 1hr. Where possible, try split the couple session in two parts..1st session after bridal portraits and 2nd session right before sunset. Can we meet you in person and chat about some logistics of a wedding day? That would be great. Its always great to put faces to names and more that often puts people at easy meeting your possible wedding photographer in person prior to booking. Once you have decided you are both happy and would like to go ahead a booking fee of 25% of your package is need along with a signed contract. Bookings do however work on first come first serve and dates cannot be kept or held without payment. How long do wait to get our photos? After the wedding quick previews will be available on my FB business page within 48hrs. Your private online gallery will have a selection of 200 images to share and view within 2-3 weeks of wedding. Final images will be handed over 6-8 weeks from wedding. Peak season weddings (Feb-may) will vary sometimes due to high influx of work. Can we order Albums/Books after the wedding? Payment must be done on any album order prior to design. The selection of images for your album is all up to you as well.